To enroll with our team, www.youngliving.com and make sure the number 15082867 appears in both the “Enroller” and “Sponsor ID” fields. Sign up as a Member, this does not mean you have to sell oils, it just means you are getting a starter kit & will therefore get 24% off retail prices. Want the freedom to order your own products when you want? Sign up as a distributor with your very own Premium Starter Kit! Next you can choose to set up your Essential Rewards monthly auto ship, we highly recommend this as a way to order those things you wish to have outside the kit and begin to cut toxins from your home with Young Living cleaning products & makeup. When you sign up as a wholesale member, you have the option of joining our private wellness group on Facebook, which is where you can learn everything you need to know about using your oils & connect with an amazing, inspiring community. If you are interested in selling the oils and sharing about the company I am passionate about helping women earn income to help support their families! 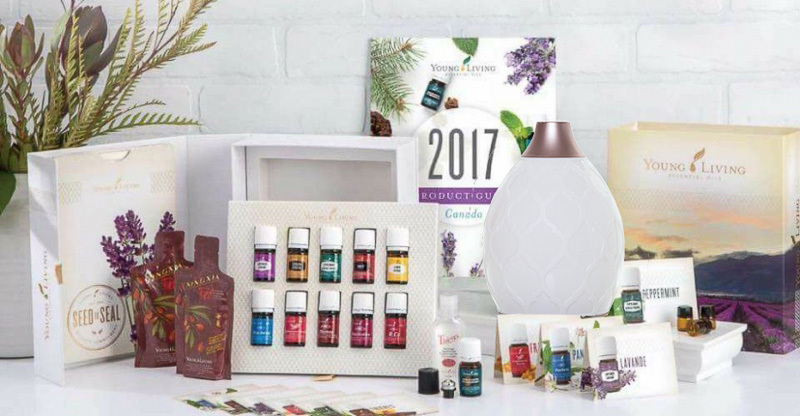 As a Wholesale Member you have the opportunity to purchase the Premier Starter kit 50% off retail which contains 11 of your basic 5ml oils, a diffuser and samples of Young Living products. 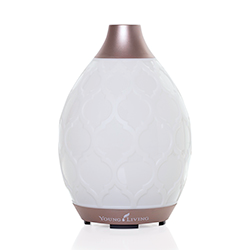 You can save 24% plus have the option to receive promotional Young Living products with required purchase. 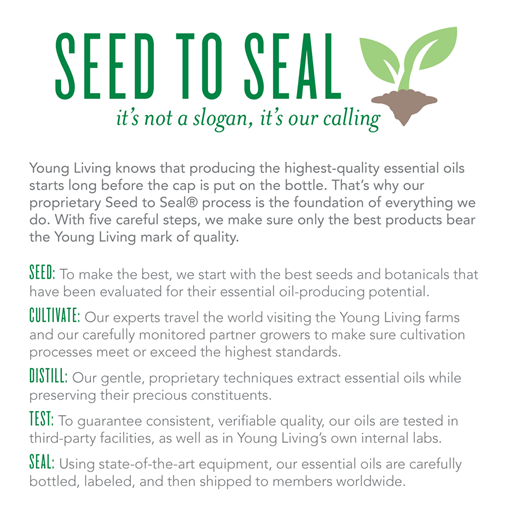 267-460-8924 or email us at [email protected] (subject line JOIN YOUNG LIVING) or visit our website and check our blog to learn more. Not sure of what oils you may need for your personal wellbeing? You don’t have to be an aromatherapist or professional to find out which essential oils or therapeutic supplement that your body needs to promote a healthy lifestyle for you (and your family).